Seamless Notification Management - Streamlining communication systems with Syn-Apps' Revolution notification software allows customers more time to asses the impact of a situation, evaluate its risks, develop strategic action plans, and refine processes for future situations, rather than spending precious time managing notifications across disparate systems. Infinite Notification Groups - Revolution serves as a single-point of activation for Avaya customers to manage notifications across disparate systems. Prepare for every type of situation. 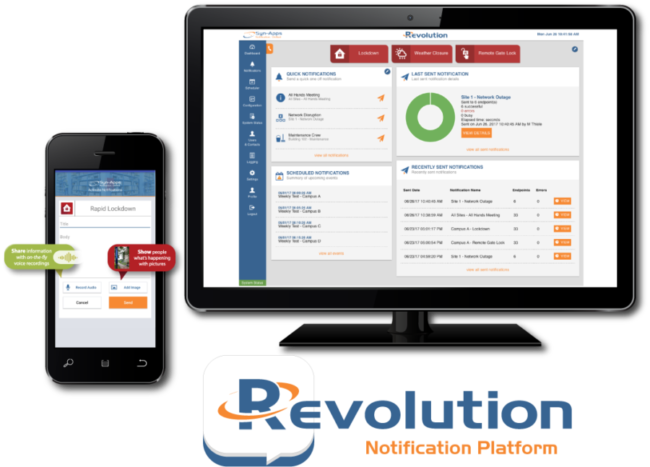 No Boundaries - Activate an unlimited number of live, pre-recorded, and scheduled notifications from the Revolution GUI, IP Phones, Syn-Apps' Paging Relay, Desktop Notification Client, or Revolution Mobile app. Automated Notifications - Reduce notification management work by planning ahead with Revolution's Scheduler. 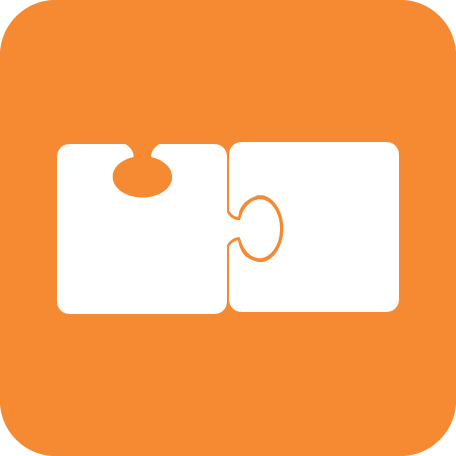 Audio/Visual Communication - Deliver text, audio, and graphic notifications to supported devices. 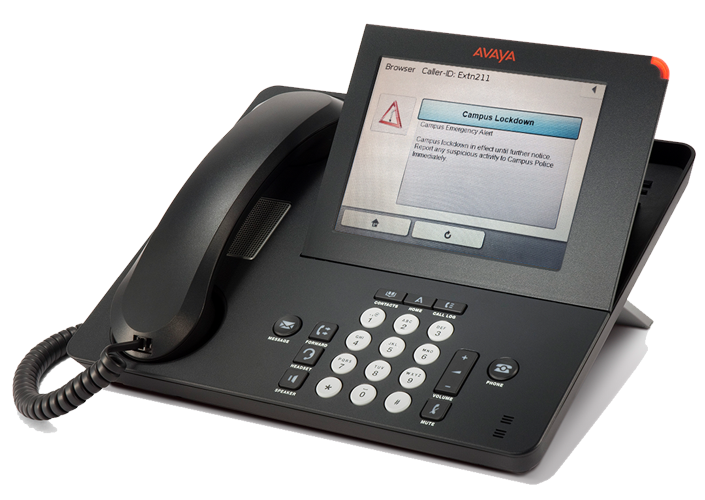 Revolution scales expands beyond Avaya's standard 100-phone live-paging capabilities by simultaneously paging an UNLIMITED number of Avaya IP phones, and alerts disparate endpoints like IP speakers, desktops, and analog systems! Both Syn-Apps’ Revolution Notification Platform and our legacy software, SA-Announce, are compatible with Avaya Aura® Communication Manager, Avaya IP Office, and Avaya 96xx Series IP phones.